Within Arcon Evo and 3D Architect Home Designer Pro we have a specific mode to enable you to create complex and bespoke layouts for your drawings. This function enables you to create a single sheet with multiple elements on the sheet (even at separate scales if required). This is achieved in Plan Mode. 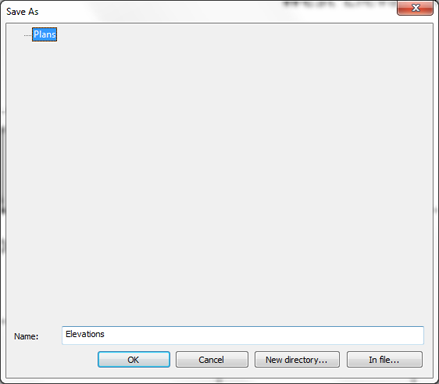 In addition to using Plan Mode on an ad-hoc basis, it is possible to create and save standard layouts which can then be applied to any project file. For example, you may have a logo, business information etc to add to a template or even create a preferred layout (e.g. all four elevations on a plan). These Plan Layouts can then be saved to the database and applied to any future drawing as follows (Note: this tutorial does not cover the setting up of your layout, just the saving and using in other projects). 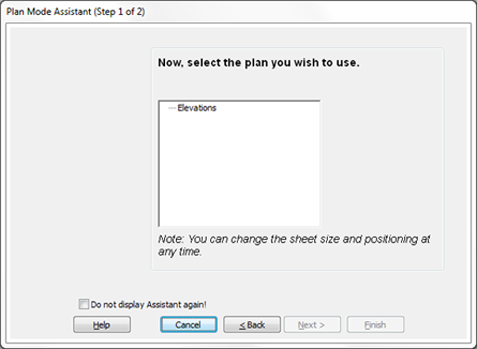 7) The plan layout is now saved into your database for future use. There are now two ways of using the layout. 9) Click on the layout you wish to apply and click OK. The layout will be applied to your current Plan Mode view. 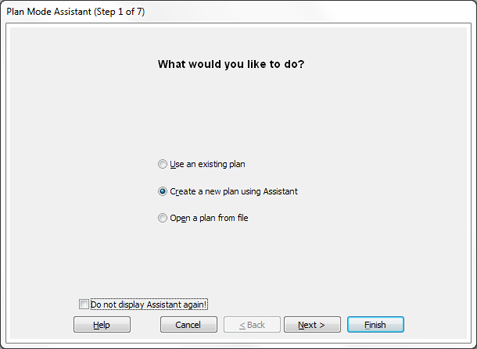 10) Alternatively, if it’s the first time you are launching Plan Mode from a project you will get the following prompt (assuming ‘Use Plan Mode Assistant’ is not turned off under the Options menu). 12) You will be prompted to select a saved layout to use. 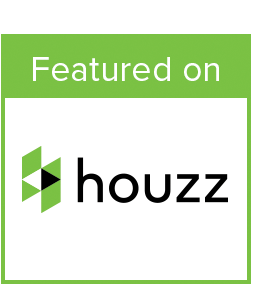 Click on the required layout (Elevations in our example list above) and click Finish. 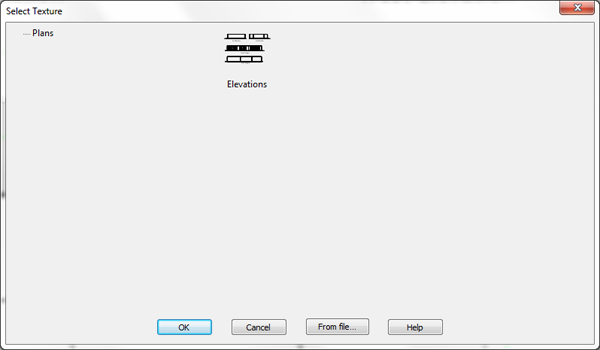 13) Your saved layout will be applied to your plan mode for the open project.